The recent bush fires in southern Tasmania have had a limited effect on the festival. Some town evacuations meant that the visiting American team building two Herreshoff 12.5 boats at the Franklin Wooden Boat Centre had to ‘abandon ship’ for a few days. The township of Franklin was on high alert and emergency services needed uncluttered road access to the fires. Huge thanks to the SES, Tasmania Fire Service and Tasmania Police for making this possible, while seeing to their primary objective - protecting the people and infrastructure of the Huon Valley and so many other places around Tasmania. Thanks also to Muir's Boatyard and the Wooden Boat Guild for making room for the visitors at such short notice. We live in a community of everyday heroes! 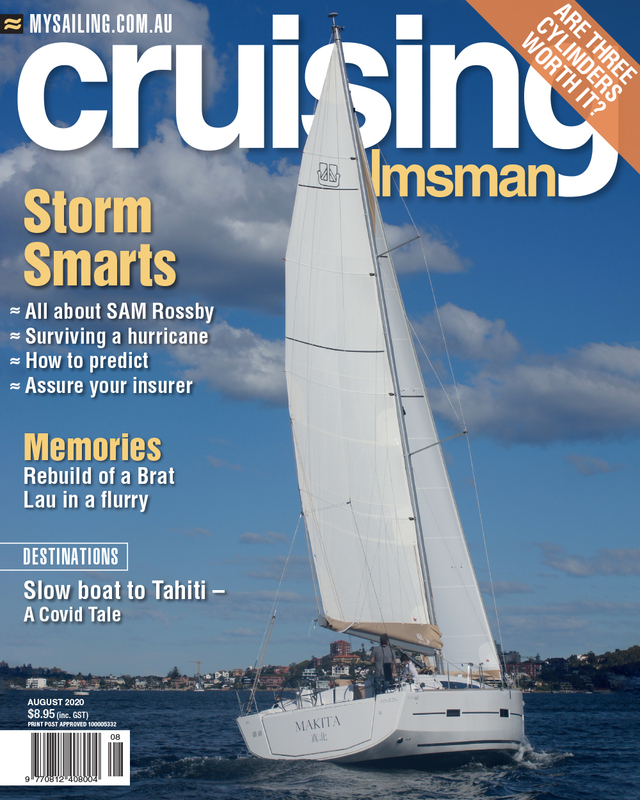 Cruising Helmsman editor Phillip Ross will be at the festival and file a report in the May issue.